You are here: Home / Ambassadors / Run/Walk for KidsInclusive on April 8, 2018! 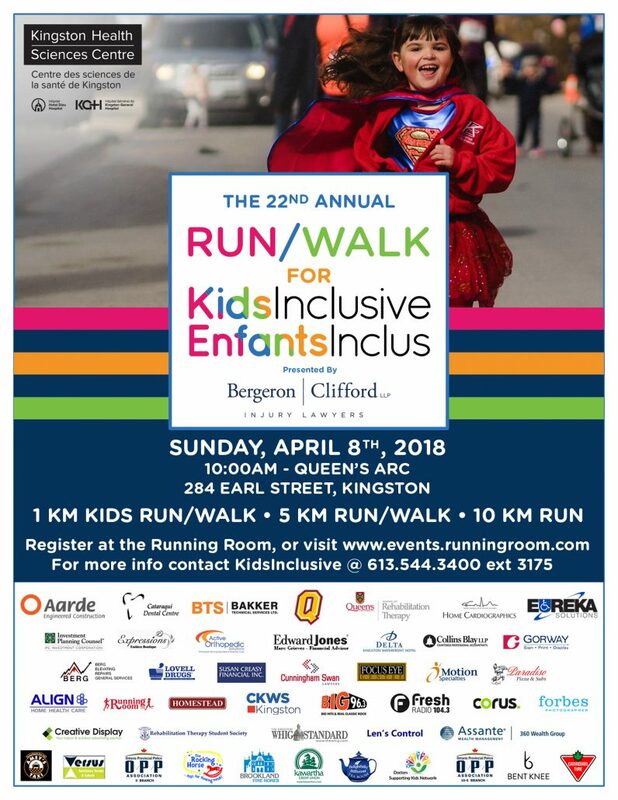 Run/Walk for KidsInclusive on April 8, 2018! http://kidsinclusive.ca/wp-content/uploads/2016/09/KidsInclusive-EnfantsInclus.png 0 0 Marianne McLure http://kidsinclusive.ca/wp-content/uploads/2016/09/KidsInclusive-EnfantsInclus.png Marianne McLure2018-02-01 20:04:512018-02-01 20:25:01Run/Walk for KidsInclusive on April 8, 2018! Visit KidsInclusive on Facebook! Introducing Mila!